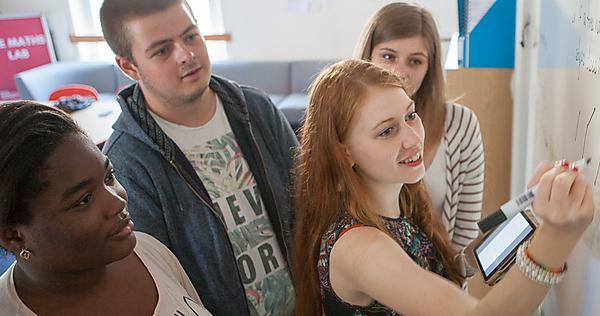 Plymouth University: supporting assessment teaching and learning in higher education. A one day workshop for beginners. 15 July 2016.